Although the ocean covers two-thirds of the surface of the Earth, it is surprisingly vulnerable to human influences such as overfishing, pollution from run-off, and dumping of waste from human activity. This kind of pollution can have serious economic and health impacts by killing marine life, mammals, and fish . All forms of these listed pollution sources can cause extensive loss of marine life in bays, rivers, lakes, and estuaries leading to the creation of dead zones. The dumping of industrial, nuclear and other waste into oceans was legal until the early 1970’s when it became regulated by the government. 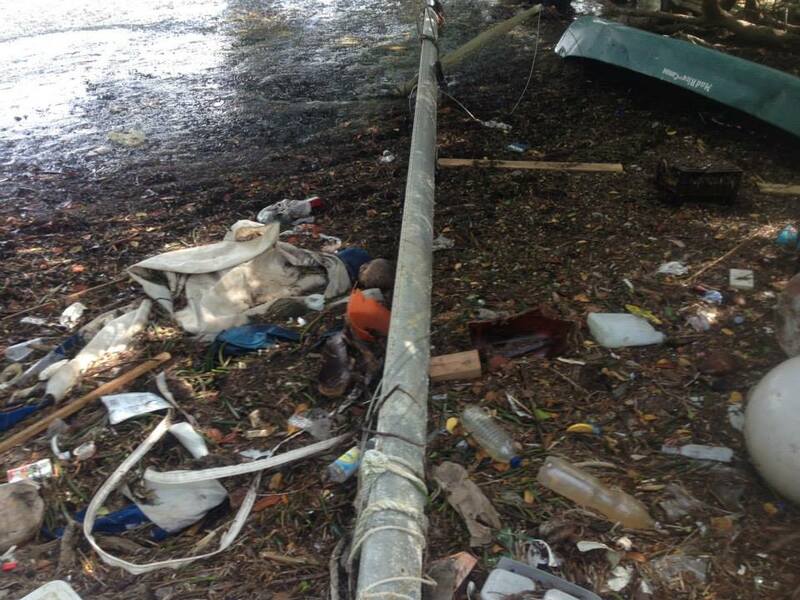 However, the devastating facts demonstrate that dumping still occurs illegally everywhere. Although previous policies on ocean dumping took an “out of sight- out of mind” approach, it is now known that accumulation of waste in the ocean is detrimental to marine and human health. Another serious effect of ocean dumping is eutrophication. This is a biological process where dissolved nutrients cause oxygen-depleting bacteria and plants to proliferate creating a hypoxic, or oxygen poor, environment that destroys marine life. In addition to eutrophication, ocean dumping can destroy entire habitats and ecosystems when excess sediment builds up and toxins are released. Although ocean dumping is now managed to limited degree, toxins are still spread by ocean currents. Alternatives to ocean dumping include recycling, producing less wasteful products, saving energy, and changing the dangerous material into more benign waste. 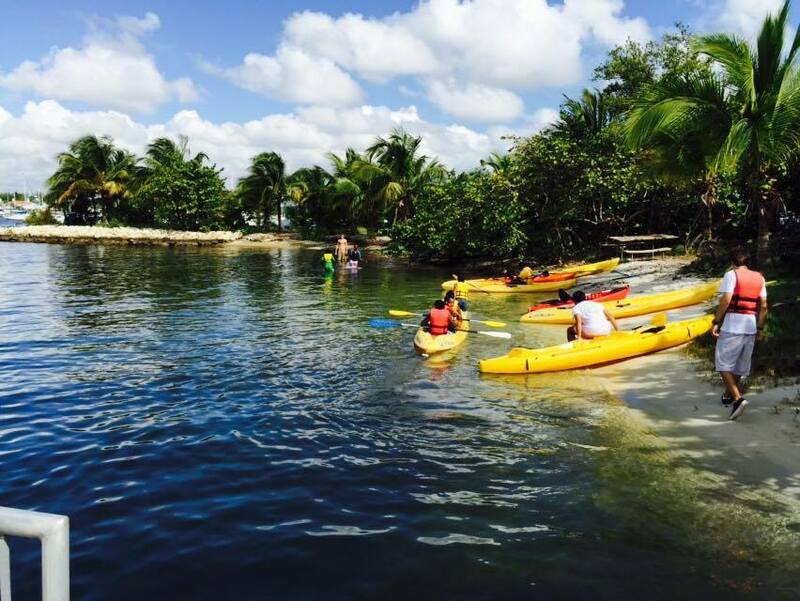 Biscayne Bay Foundation, Inc. addresses the aforementioned issues via the provision of high-quality programs targeted towards the affected waterways and communities.